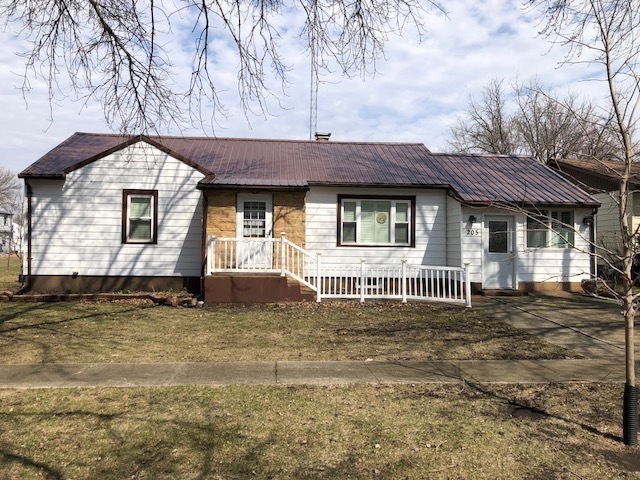 Home › Auction › Fonda, Iowa Home, Contents, Tools, Etc. Fonda, IA Home, Furniture/Household, Collectibles, Restored MF tractor, Newer golf cart, Newer Zero Turn Mower, Shop Tools & Equipment, Plus Much More! Saturday, May 11, 2019 at: 11:00 A.M. 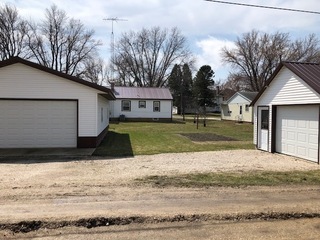 Located: 205 6th Street, FONDA, IA. Selling a very well kept one story home which features a nice bright entry room, spacious kitchen w/dining area, living room, remodeled bathroom, 2 main floor bedrooms, basement w/ 3/4 bath, lots of storage, gas heat & central air, etc. 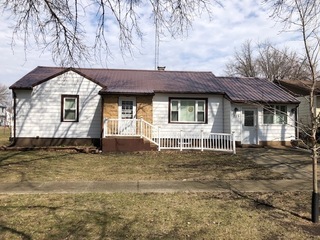 Home has metal roof, permenant siding, rear patio, etc. Also includes a extra deep detached double garage & another detached single car garage, nice lot, plus much more. More details added soon. Clean Pots, pans, dishes, utensils, Pressure cooker, etc. Misc. glassware items, cup/saucers, candlesticks, figurines, colored mixing bowls, etc. Gravely ZT HD-48 mower w/Kawasaki 23 hp. engine, 48″ deck, only 149.8 hrs., nice! Garden planter; Lawn/Garden tools; Hose; Spades; etc. A VERY CLEAN SALE WITH A WIDE VARIETY OF ITEMS. MARK YOUR CALENDAR AND MAKE PLANS TO ATTEND!